Theresa May has written back to Jeremy Corbyn as she tries to find more support for her Brexit deal when it comes back to the House of Commons in the near future. Corbyn had written her a letter which outlined under which circumstances he would be able to support the Withdrawal Agreement, which included staying in a permanent Customs Union and closer alignment with Europe on issues such as the environment and worker’s rights. Mrs May has said that she is definitely prepared to enshrine the latter two policies into any future political declaration and bi-lateral policy. 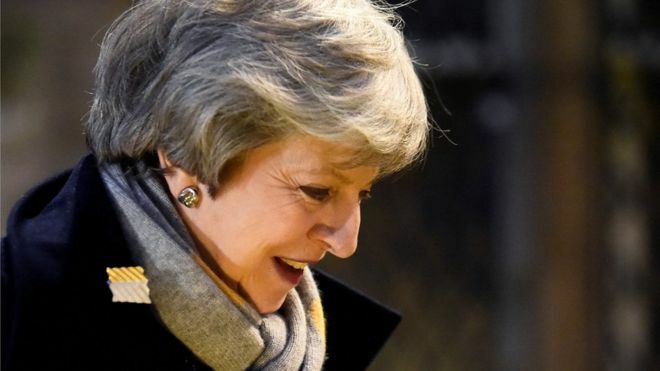 She also said that she wanted to work with Labour to find an ‘alternative arrangement’ to the Irish backstop, however improbable and physically impossible that is.